Pipeline leak detection is used to determine if and in some cases where a leak has occurred in systems which contain liquids and gases. 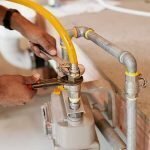 However, if a leak is discovered whether it is a Water Leak or Gas leak, it is extremely important to have a licensed plumber look at it before it causes significant building and structural damage. 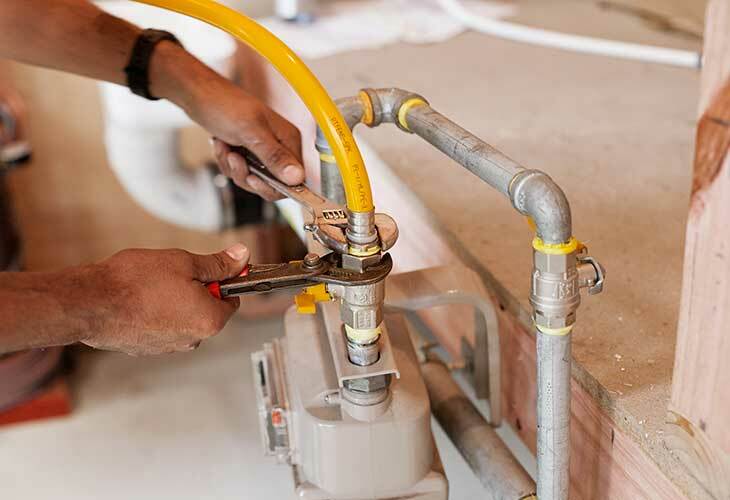 Depending on the leak detection, Crown Plumbing Specialists employ a range of technologies to assist across both Water Leaks and Gas Leaks. Approximately after 10 minutes, re-check the meter. If the numbers have changed then there is a water leak. The greater the increase, the greater the leak. If any leaks, contact Crown Plumbing Specialists and we may be able to give you a temporary solution until one of our friendly professional plumbers come to assist. Thermal imaging uses Infrared Technology to measure energy emitted by heat that cant be seen or detected by the human eye. This state of the art technology is an effiecient and effective approach in identifying areas for leak detection. Thermal Imagaing not only detects the cause of the leak through the measure of thermal energy, but also the moisture retained around the leak. One of the most advanced and innovative approaches in leak detection is the Hydrogen Tracer Gas. 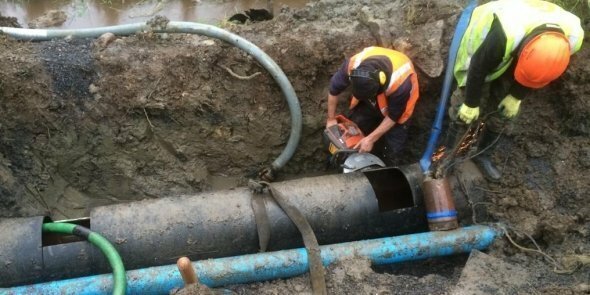 This method is released into the pipeline by proximity to the area of the leak to allow detection of water leaks or other leaks when other approaches don’t work. The use of electronic hardware to find a pattern of noise consistency emitted by water escaping the pipes is known as Acoustic Leak Detection. This approach works by trying to locate a heavy underground water leak.